One stage. Two Shows. One Night. The Strivers Row. 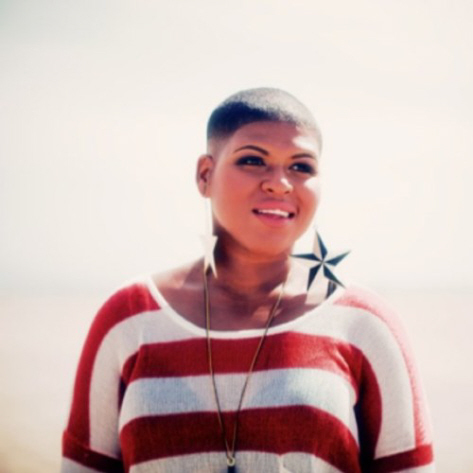 Stacy Barthe.